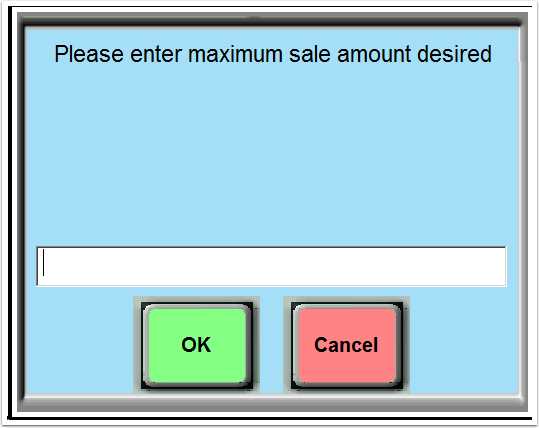 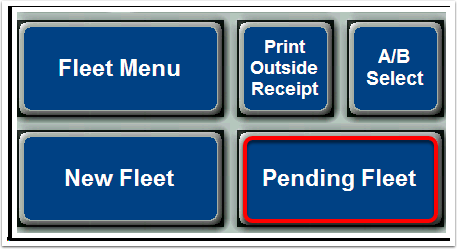 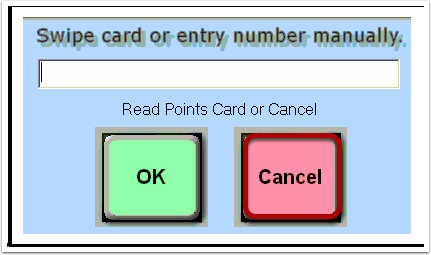 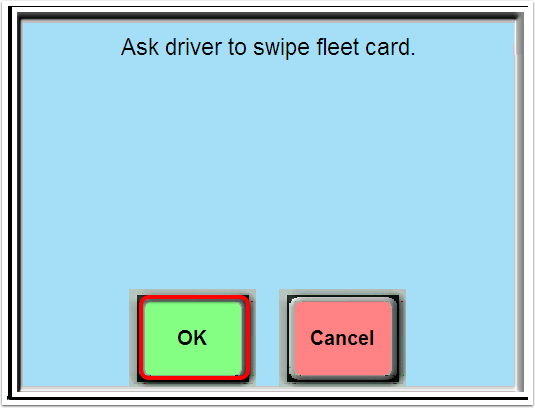 TravStar1 Point Of Sale SystemCashier Training Truck Fleet TrainingHow Do I Setup and Process a TFT with a Credit Card Payment? 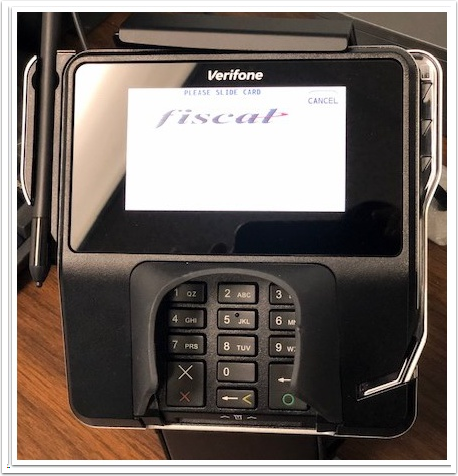 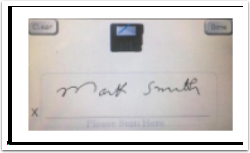 How Do I Setup and Process a TFT with a Credit Card Payment? 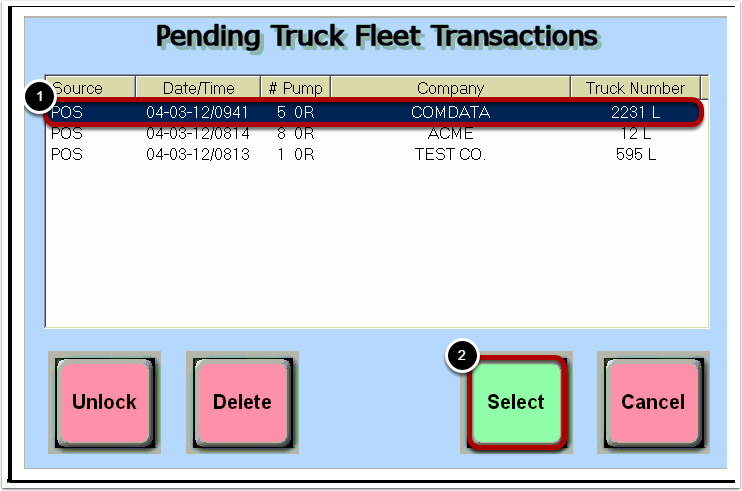 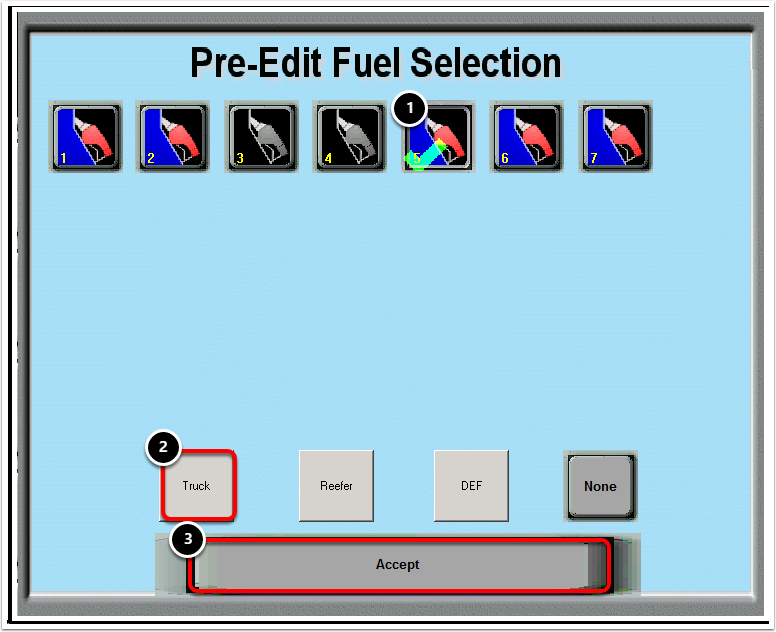 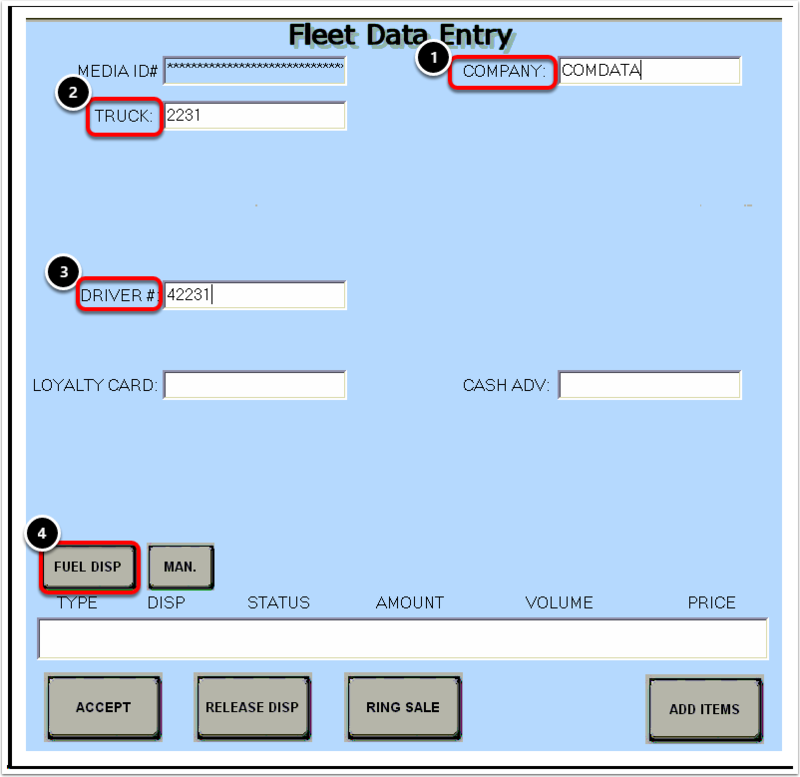 This lesson will teach you how to start a Truck Fleet Transaction (TFT) and process it with a credit card as the payment type. Next: How Do I Reprint a TFT Receipt?